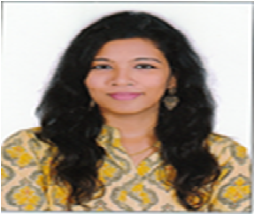 Prof. Sruthy V. K. S. is working as an Assistant Professor. She has completed B.A.B.L. from Ambedkar Government Law College, Chennai and LL.M. in Intellectual Property Rights from Alliance School of Law, Bangalore.